Vous ne possédez pas de compte ? TASCHEN was very sorry to hear about the passing of Danish photographer Bent Rej, who is best known for his seminal work with The Rolling Stones in the mid-1960s. Bent was working for the Danish tabloid Ekstra Bladet in 1965 when he was assigned to chronicle the Scandinavian and German legs of The Rolling Stones’ European tour. He soon became part of the Stones’ entourage and is credited with introducing model Anita Pallenberg, who became the lover of both Brian Jones and Keith Richards, to the band. He also worked for the iconic 1960s music magazine Fabulous. Bent was a modest and endearing man, who like all great photographers had the eye, but also the soul. 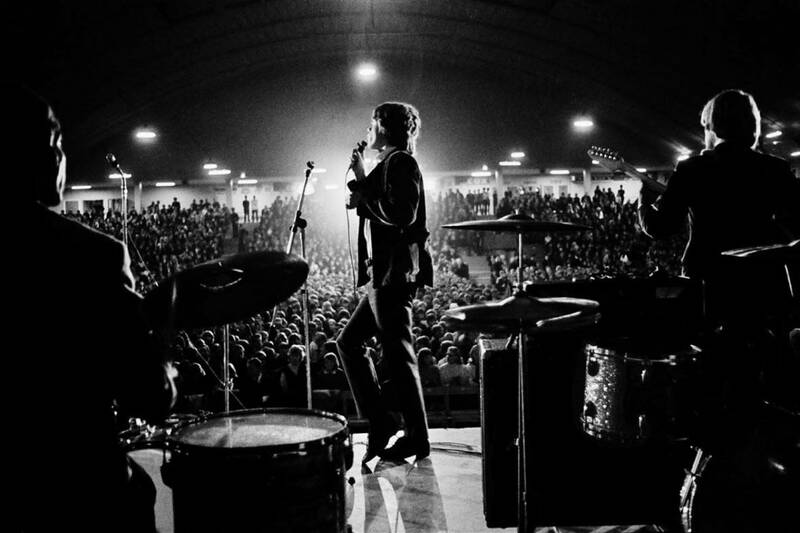 His images featured prominently in TASCHEN’s official photographic history of The Rolling Stones and in the TASCHEN Gallery exhibition It's Just A Shot Away: The Rolling Stones in Photographs. Il semble que les cookies soient désactivés dans votre navigateur. Pour pouvoir utiliser taschen.com, veuillez les activer dans les préférences de votre navigateur. Nous utilisons des cookies pour ameliorer votre experience sur notre site Internet. En poursuivant votre navigation sur ce site, vous acceptez lutilisation de ces cookies. Pour plus dinformations, consultez notre politique de protection des donnees.